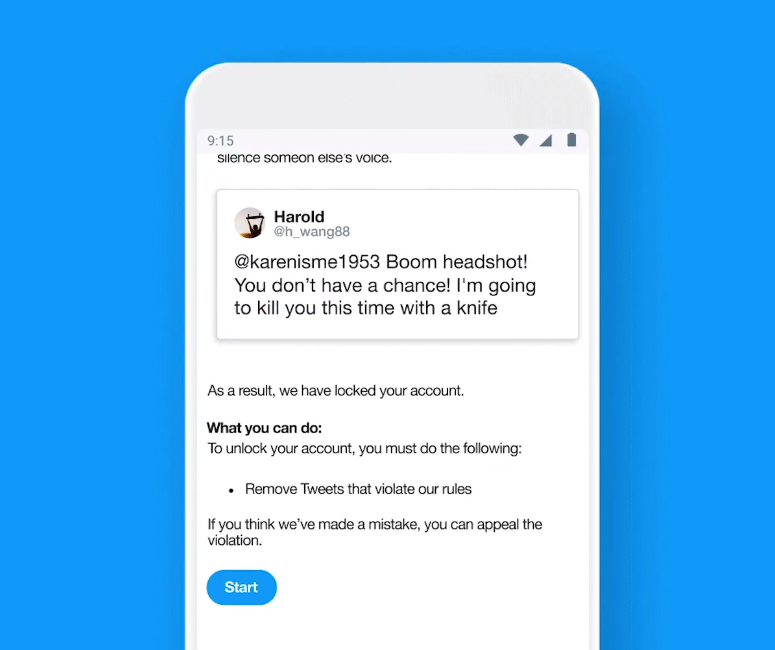 In addition to the in-app appeal feature, Twitter is also working on a feature that will label the tweets that are in public interest, but go against the platform’s guidelines. These labeled tweets will still be available on Twitter. Vijaya Gadde (Twitter’s Head of Legal, Policy and Trust) has confirmed, during his recent interview with Washington Post, that the feature is being strongly considered and that work is being done to figure out the process of labeling.